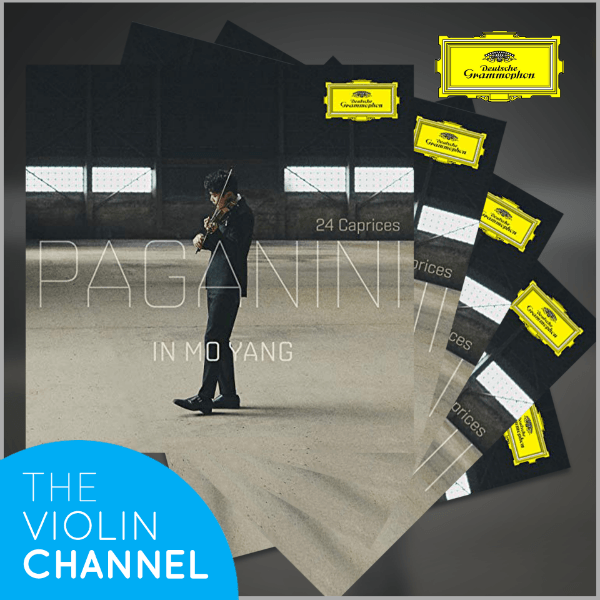 VC Young Artist InMo Yang ‘Paganini’ CD Winners Announced! Home CLASSICAL MUSIC NEWS VC Young Artist InMo Yang ‘Paganini’ CD Winners Announced! The following 5 lucky VC members will each be receiving a fresh-off-the-press personally-autographed CD copy of VC Young Artist InMo Yang’s new album ‘Paganini 24 Caprices’ – courtesy of Deutsche Grammophon. The disc features the 2015 Paganini International Violin Competition 1st prize winner, performing all 24 virtuosic solo violin Caprices of Niccolò Paganini. Congratulations to our winners and please stay tuned for more exciting VC giveaway.